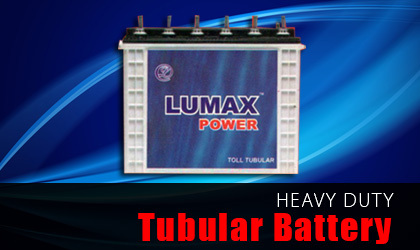 Lumax Power is one of the pioneers of Noida’s leading E Rickshaw Battery Manufacturer. We are the recognized organization in Greater Noida and Noida. We are involved in manufacturing and supplying an array of batteries for industrial and domestic purpose. Electric rickshaws are becoming popular because of their less human efforts and battery operated features. We are the one who are the manufacturer, dealer and supplier of e rickshaw battery at effective cost. Our E rickshaw battery gives highest performance on road. 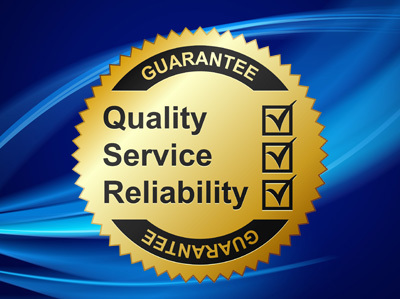 Quality is our utmost priority, and it is maintained at all the times through different quality assurance procedures that are conducted by our team of quality controllers. We specially designed our e rickshaw battery to use in e rickshaws and ready to fit inside it. It can run 140 to 150 km in just a single charge. Our e rickshaw batteries are highly appreciated for their high performance and longer working life. If you are interested in E Rickshaw battery feel free to contact us anytime at our helpline no. 9811154385. We are also the best inverter battery manufacturer in Noida and Greater Noida. Get more power with LUMAX Low Maintenance Batteries. Every LUMAZ Low Maintenance Battery is made of a premium alloy composition imported from PASMINCO Australia. This amazingly special high-grade alloy gives LUMAX batteries the leading edge. LUMAX satisfies the demand for low maintenance, less frequent top-ups and long life batteries. Why Lumax batteries are the best? Our Inverter Battery range is manufactured on a state of the fully automatic battery assembly line from LEKO U.S.A. advanced Japanese technology is applied while designing our batteries, ensuring optimum performance, extremely long life, reliable and resistance to typically abusive Indian power conditions. Well-designed ‘Positive Plates’ provide maximum surface area for high power and voltage endurance. Special computerized design of the ‘Negative Plates’ provides perfect balance along with the positive, thus giving maximum performance. Rugged POLYPROPYLENE containers assist in high impact resistance. Fine pores of polyethylene envelopes separators help in the free electrolyte movement between the positive and the negative plates. Problems of internal short-circuits within the cell are also eliminated easily. The unique through partition, resistance welded inter cell connection, dramatically shortens the power path and minimizes voltage drop during high discharge conditions. The heavy – duty plate density provides increased plate strength. A special chemical formulation drastically reduces sulphation, allowing full recharging and significantly prolonged battery life.